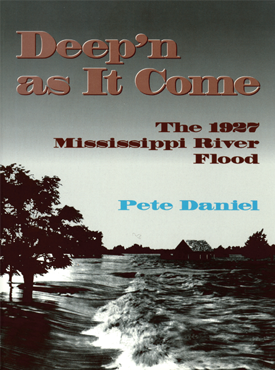 Between 1819 and 1970, the town of Dardanelle, Arkansas, located on the south side of the Arkansas River in Yell County, Arkansas, experienced sustained prosperity and growth made possible by the nearby farming community known as the Dardanelle Bottoms. 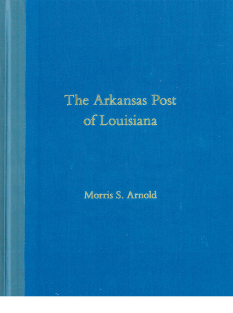 A reciprocal relationship between the town and the Bottoms formed the economic backbone on which the area’s well-being was balanced. The country people came to town on Saturdays to buy their groceries and supplies, to shop and take in a movie or visit the pool halls or barbershops. Merchants relied heavily on this country trade and had a long history of extending credit, keeping prices reasonable, and offering respect and appreciation to their customers. This interdependence, stable for decades, began to unravel in the late 1940s with changes in farming, particularly the cotton industry. 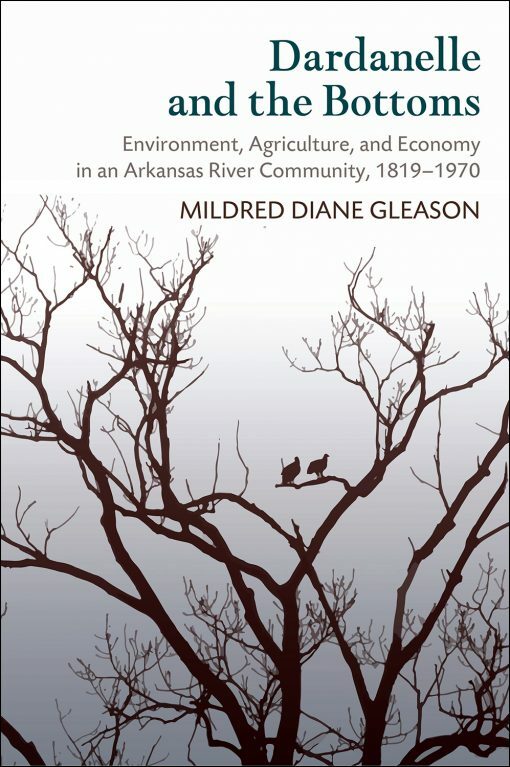 In Dardanelle and the Bottoms, Mildred Diane Gleason explores this complex rural/town dichotomy, revealing and analyzing key components of each area, including aspects of race, education, the cotton economy and its demise, the devastation of floods and droughts, leisure, crime, and the impact of the Great Depression. 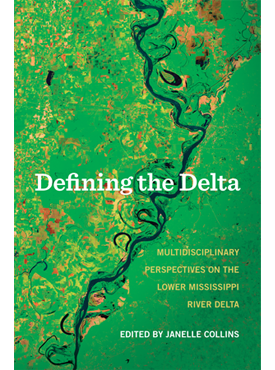 Mildred Diane Gleason is an associate professor of history at Arkansas Tech University. She is the coauthor of Warren G. Harding: Harbinger of Normalcy.